Cosmetology school isn’t easy. You have to learn so many skills and so much information in a relatively short period of time. You’ll learn everything you need in order to have a successful career in the beauty industry…IF you work hard and apply yourself. There will be books to read, homework to do and technical skills to learn. You’ll even learn some biology and physics! There will be challenges and failures and successes. 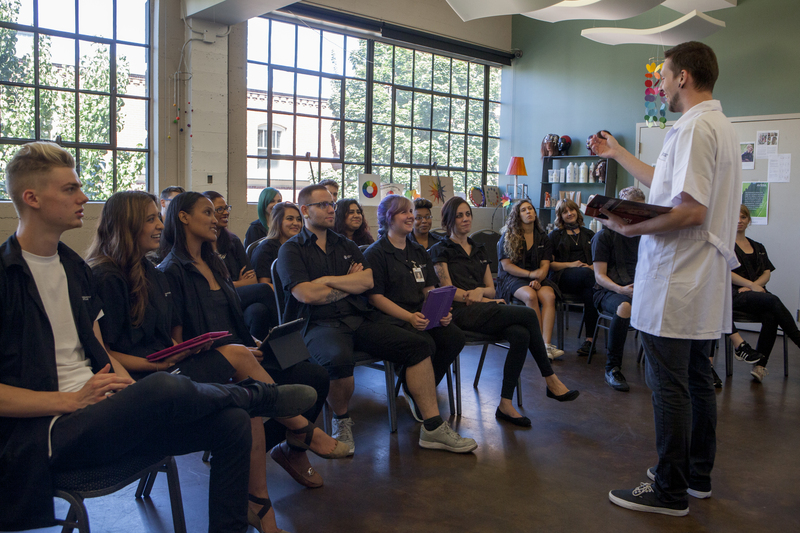 The good news is, Aveda instructors are there to help, every step of the way. Yes, you’ll have lots of fun learning all the skills you’ll use as a cosmetologist. But it’s important to remember that what you’re learning is super important. You should approach attending beauty school like having a full-time job. You’ll spend most of your time either in class or on the salon floor working with customers. The more you practice, the better you’ll become. The more you apply yourself, the more you’ll succeed. You’ll Get To Know The Instructors Well. Really Well. Since you’ll be spending a lot of time in the classroom, you’ll be spending a lot of time with your instructors. Which is a great thing. Because they’ve spent years doing what you want to do. They’re a great resource because they have the experience that comes from being a student, building a clientele and keeping up with the latest trends. 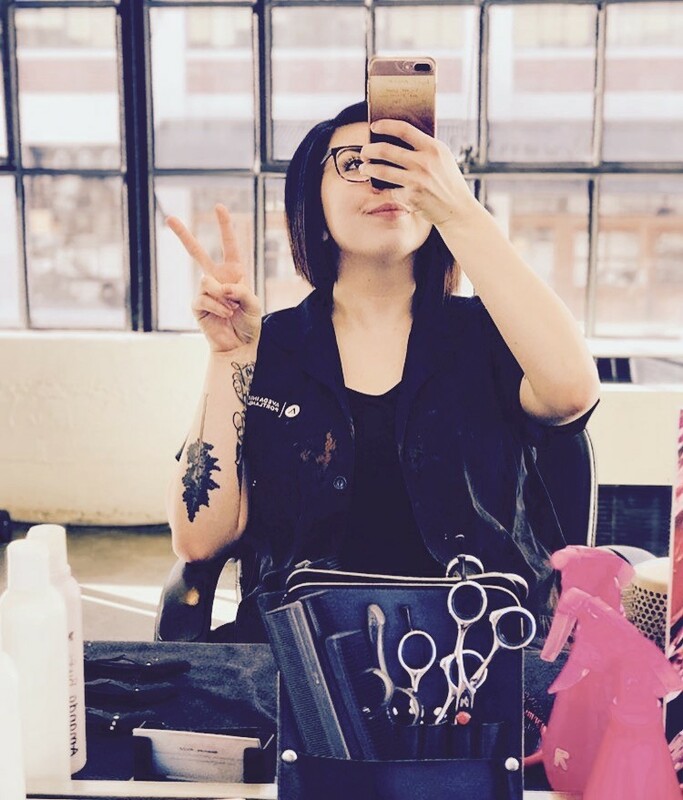 At Aveda Institute in Portland and Aveda Institute in Vancouver, our instructors love to help students achieve their dreams. Put Your Best Foot Forward. Literally. As a cosmetologist, you can spend a lot of time on your feet. And it all starts in the classroom. Yes, you’ll want to wear those sassy new shoes, but can you be comfortable in them when you’re on your feet 8-10 hours a day? Part of the fun of being in the beauty industry is dressing the part. But you also have to be able to make wise decisions about protecting your feet. After all, it’s hard to enjoy time with clients if your feet are killing you. You’ll learn what most beauty consultants do—yes, you can look sassy while wearing comfortable, supportive shoes. There’s so much more to know about beauty school, and the best way to discover it all is to talk to several different schools. Compare programs. Talk to students and former students. Take tours of different schools. The more information you know, the better decision you can make! Here’s to a great career in cosmetology! I feel the level of commitment from the staff to the students is exceptional. We hold our students to a higher level of learning. The team works and supports each other on every level, every day.